It’s been a long time since the last time I write about my life’s journey on UEP or on UnemployedPinoys. The past weeks I was busy every weekend because I was enrolled in a Sign Language Class to help Deaf and Mute and to share the good news to them. “Sign Language Class Journey” is my new post and I am looking forward that you’ll read it. Do you know how to talk to mute and deaf? Are you willing to learn Sign Language? Why? 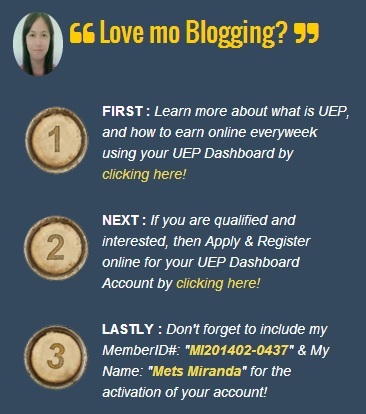 This is my fifth blog post at Unemployedpinoys.com. Please click here to read the whole story. Each of us has a companion that could be considered as good, perhaps an amazing friend or a friend that is there when on earth you need them, someone that will be right there at whatever time you’re feeling up or down. Let’s just say, a friend that you can always count on. Do you have yours? Give me an honest answer, an answer that will satisfy you. If you’re a girl, is your good friend a girl or boy? If you’re a guy, is your good friend a girl or a boy? No matter what the gender is, no matter how old or young your good friend is, tell me. Why did you consider him or her as someone you can count on? Ow yes! Another day to live! I’m blogging the fourth time around, first three blogs I submitted was all approved. Isn’t that great? Even so, I’m not so sure about the readership, well, I can see no progress with the income report/status and that’s sad, I admit. Hmmn, some of my blogger friends I met at Kingged.com, a content curation, Internet marketing social bookmarking and networking site, that blogging is one of the best ways to make money online just like affiliate marketing. If you are sharing it to the right audience, right niche and share it to social media sites, you will prosper. Sincerely, I love the opportunity given to me and I will not cease to push myself even beyond my limits. 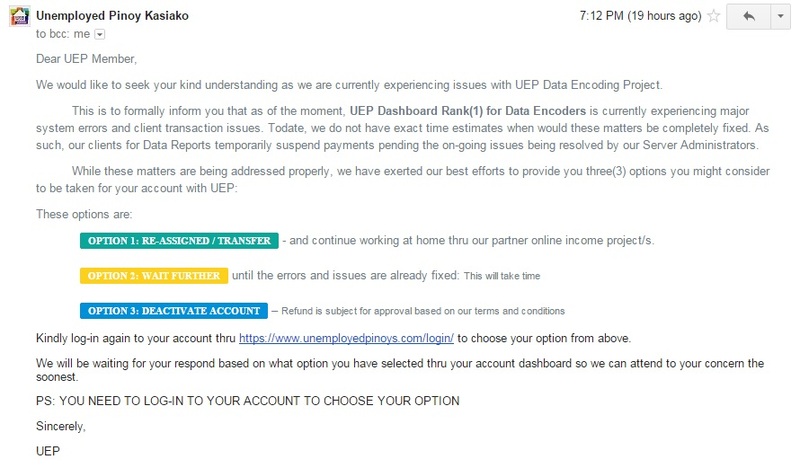 That is the main purpose of the HORNED LIZARD Level at Unemployedpinoys.com. Today, it’s beyond Data Entry works. I will share you if the first post I submitted was approved or what. Here I am to tell you that..
Just click the link I provide. I am really hoping that you will read, share and like my first ever blog post at Unemployedpinoys. Your likes and visits are great help for me to generate money from my blog. For those who are interested in blogging and make money online by as a Blogger and a Data Entry Specialist, follow the steps here. 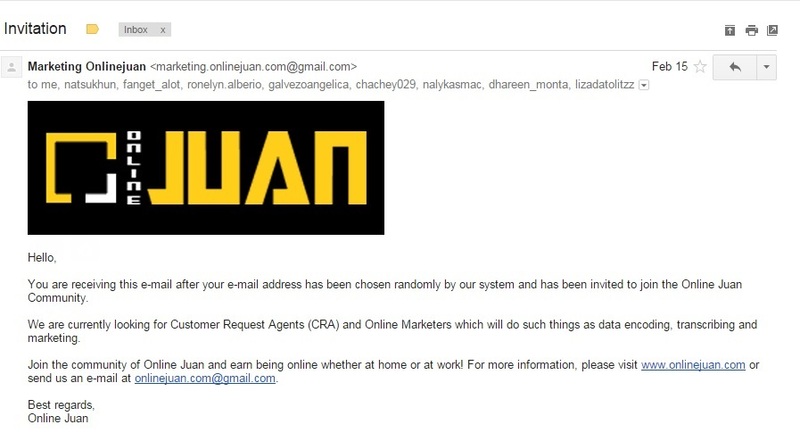 Unemployedpinoys.com gave me another opportunity to earn extra money online.